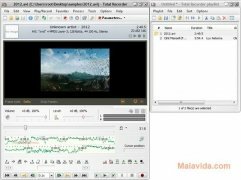 There are many different tools that allow you to record and edit audio and video, but very few offer you the possibility to do so with the same ease and with so many editing options as Total Recorder. 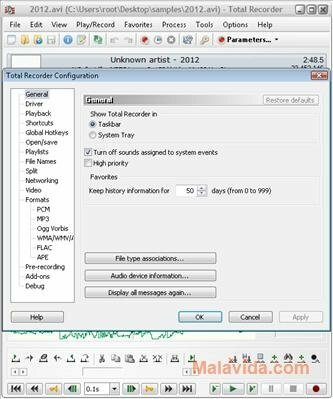 With Total Recorder you will have the option to record any audio or video signal that the computer receives, whether on the Internet or by means of the sound or graphic card. Or if you prefer, open a file in any of the formats supported by the application to be able to edit it. Among the interesting options that it provides, Total Recorder offers you the possibility to apply changes to the file batches, convert the format of the video files or even to use time-shift with the streaming recordings. Therefore, if you want to edit, process and record audio and video, downloading and installing Total Recorder is one of the best options available. 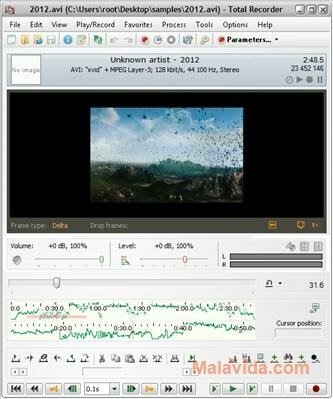 The trial version adds a small sound each minute of recording, adds a watermark to the videos that are recorded and only allows you to add three files for batch processing.